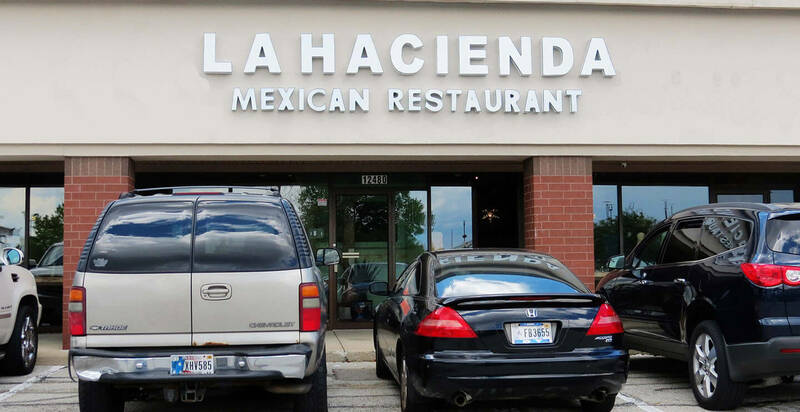 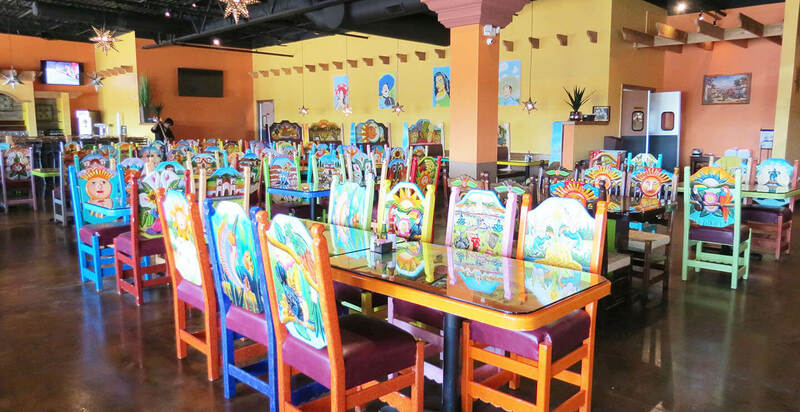 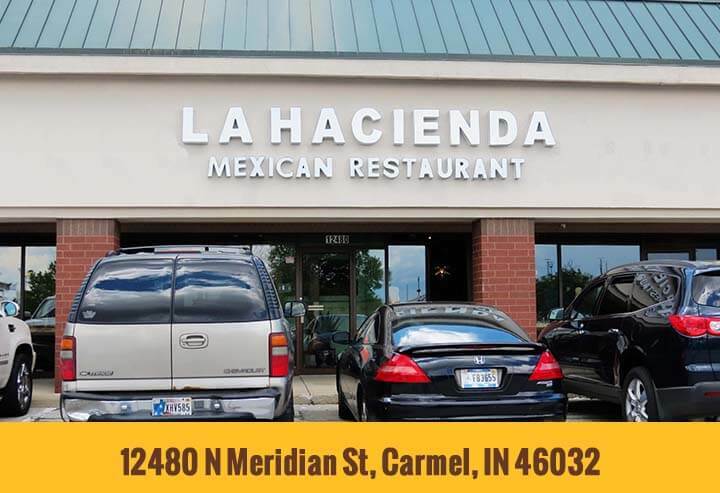 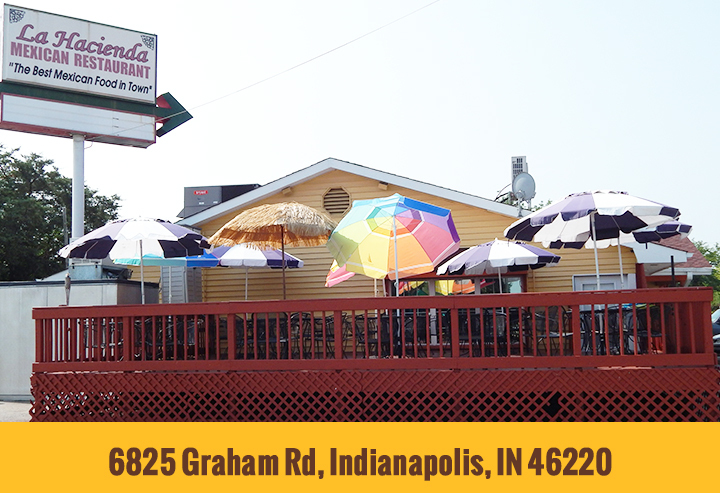 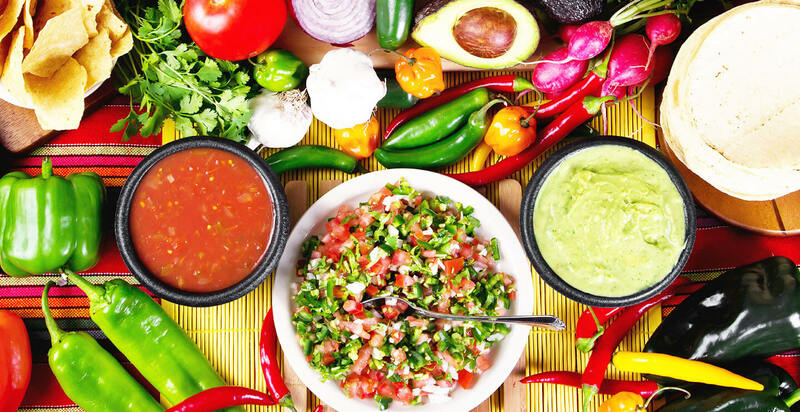 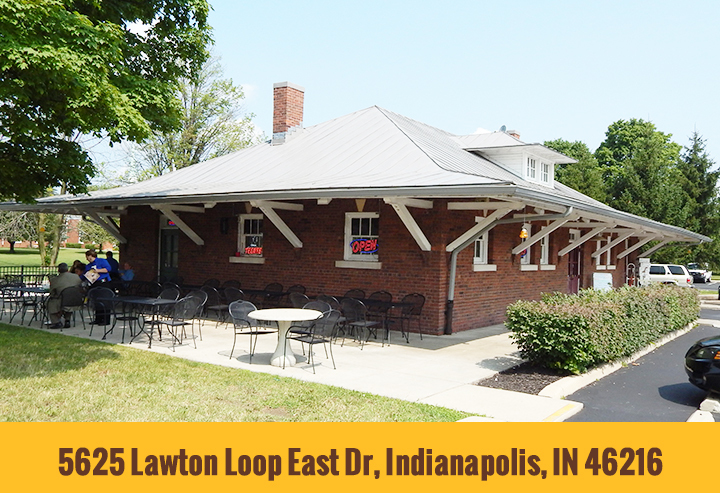 We are located in Carmel Indiana and offer the best mexican food around. 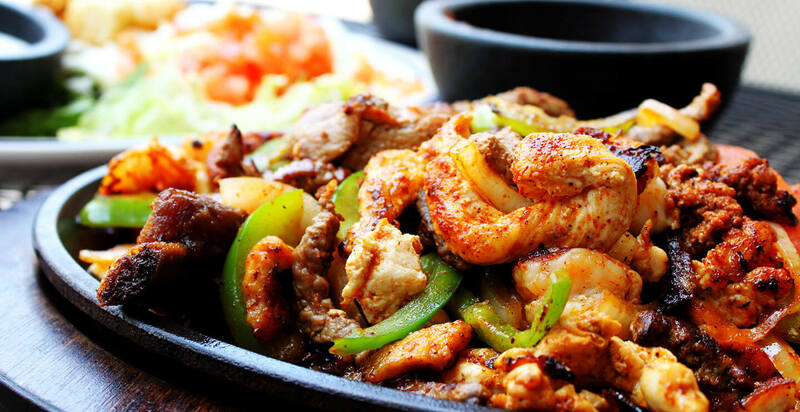 We take pride in serving our guests freshly made food in a family environment. 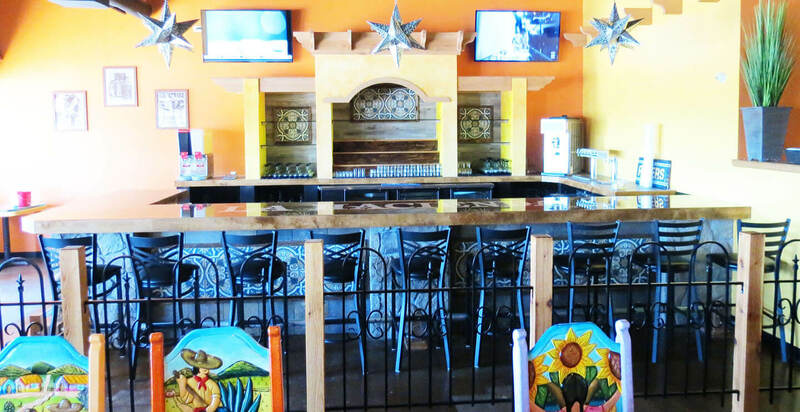 Our location has a spacious dinning room and beautiful decorations. 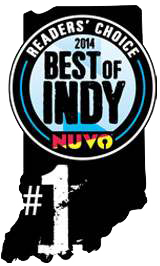 We are very proud to announce that we have been called "Best Local Mexican Restaurant" by NUVO several year in a row.